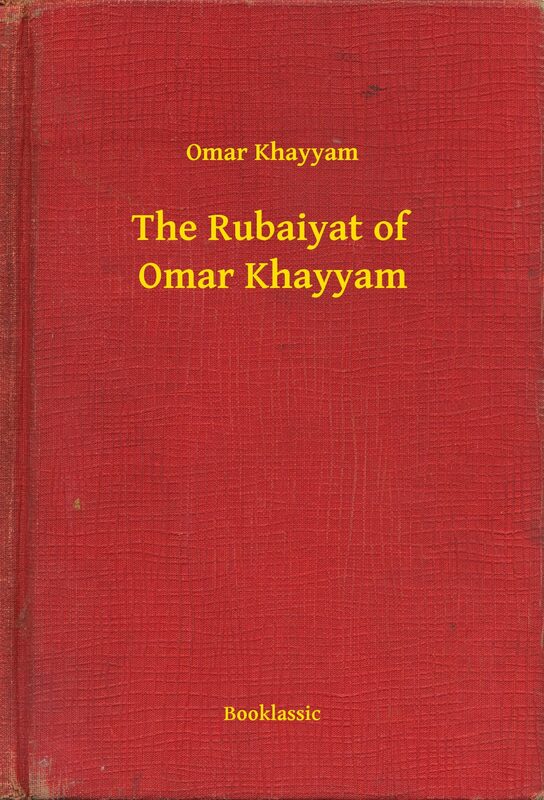 This is the first and most famous English translation of the The Rubaiyat of Omar Khayyam. As a work of English literature FitzGerald's version of these poems, originally written in the Persian language, is a high point of the 19th century and has been greatly influential. Otros ebooks de OMAR KHAYYAM.